How Far is Jewel Ekvira? Jewel Ekvira, a project by Jewel Builders & Infraprojects Ltd., brings in the purity and sanctity in life, just like a divine feeling every day. Strategically located near the Kharghar flyover facing Sion - Panvel Highway, the well planned homes caters to the essential needs of the buyers by offering a complete satisfaction and also value for money. 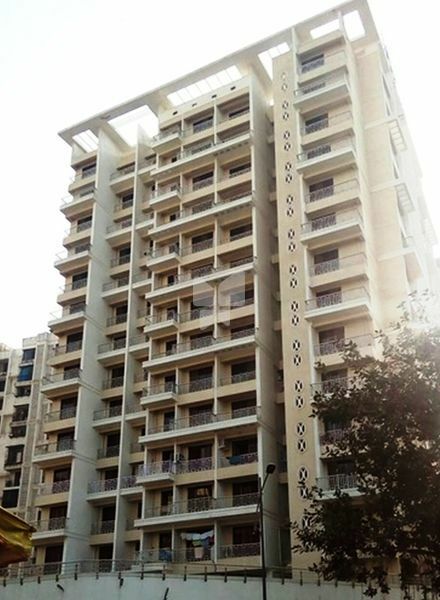 It offers 14 storeyed tower with 2 & 3 BHK flats with all amenities like Gym,club house,garden,children play area,podium parking etc..Jewel Ekvira, keeps you close to all kinds of commutation convenience. Reduce your travel time and utilise it to your advantage.Jewel Ekvira, provides you advantages not just inside your premises, but also outside your building. International level facilities(Golf Course,Central Park etc.) at Kharghar make your every day a new experience.